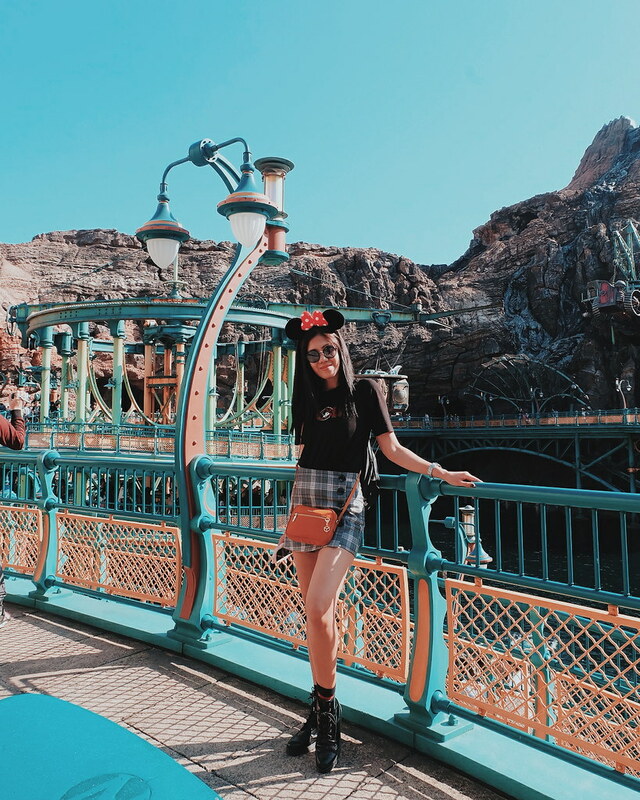 There is really magic at how Disney theme parks can instantly make someone happy. 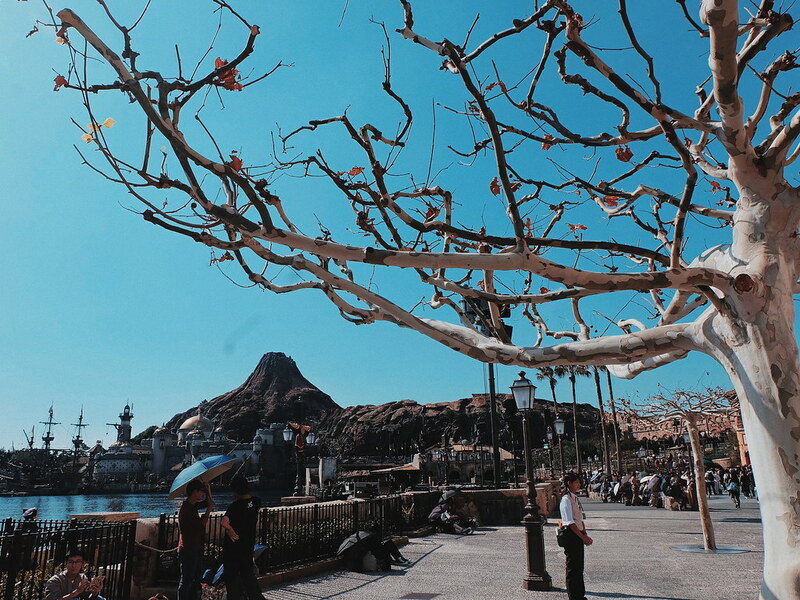 In the case of Tokyo DisneySea, the theme park also brings me to places where the park wants me to imagine being. 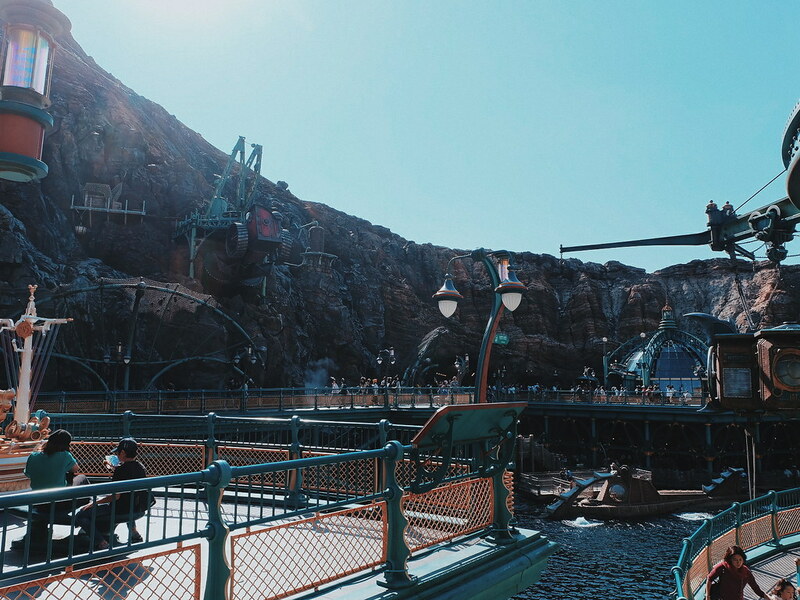 Tokyo DisneySea is a theme park which is uniquely Japan - but the moment you step into its ports you would be transported into different places. 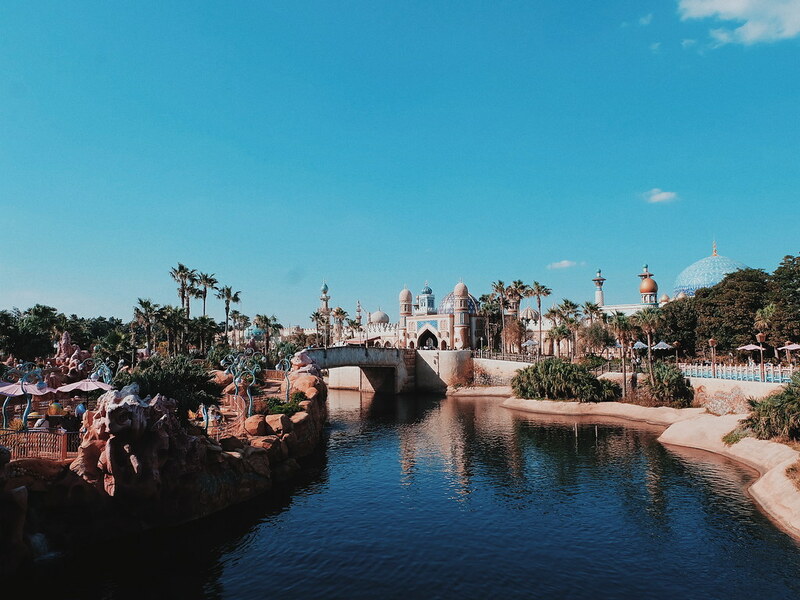 Tokyo DisneySea is a 176-hectare theme park inspired by the myths and legends of the sea, It is made of seven themed ports : Mediterranean Harbor, Mysterious Island, Mermaid Lagoon, Arabian Coast, Lost River Delta, Port Discovery and American Waterfront. 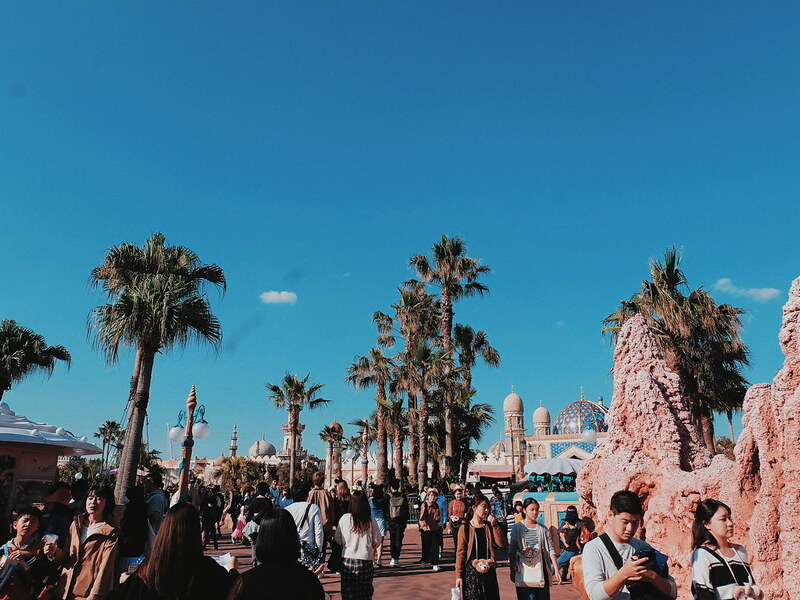 We booked our Tokyo DisneySea tickets via Klook. 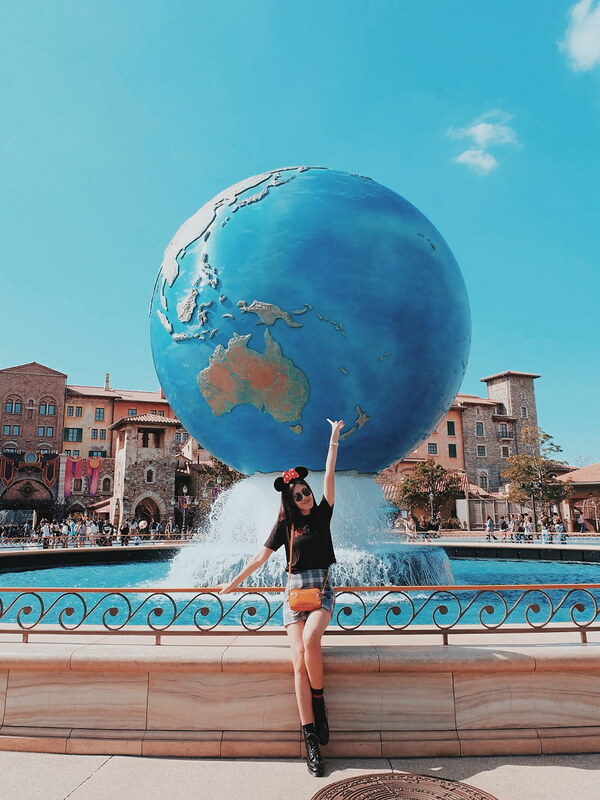 We had a little discussion on which Disney place to visit in Tokyo - Disneyland or DisneySea, and I am glad that the group decided to take the Tokyo DisneySea adventure. 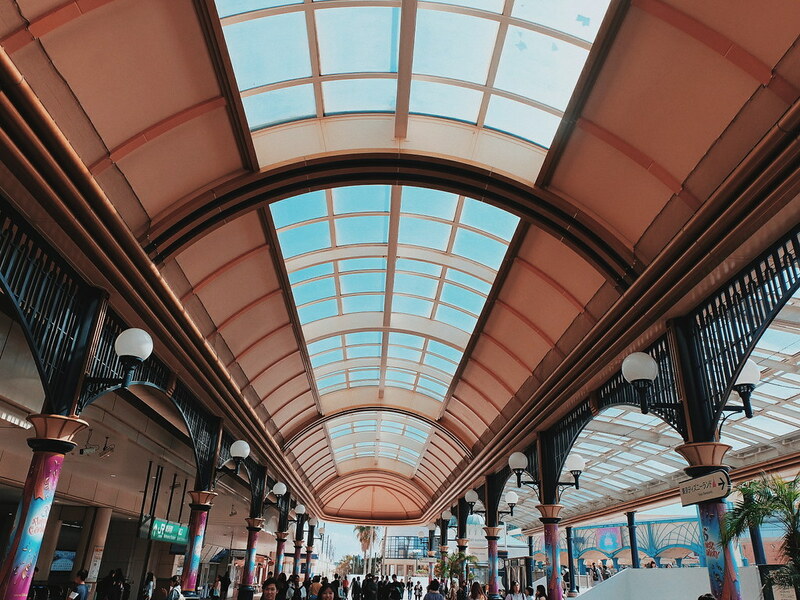 Located at Tokyo Disney Resort, the park is accessible through bus or train - and would only take 1 hour from Shinjuku area. 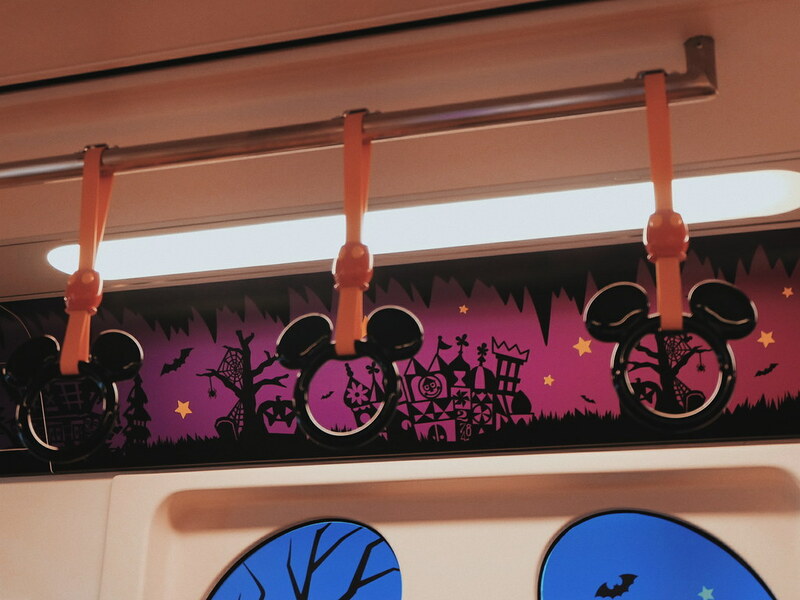 I was already feeling ecstatic when I saw the Disney Train! 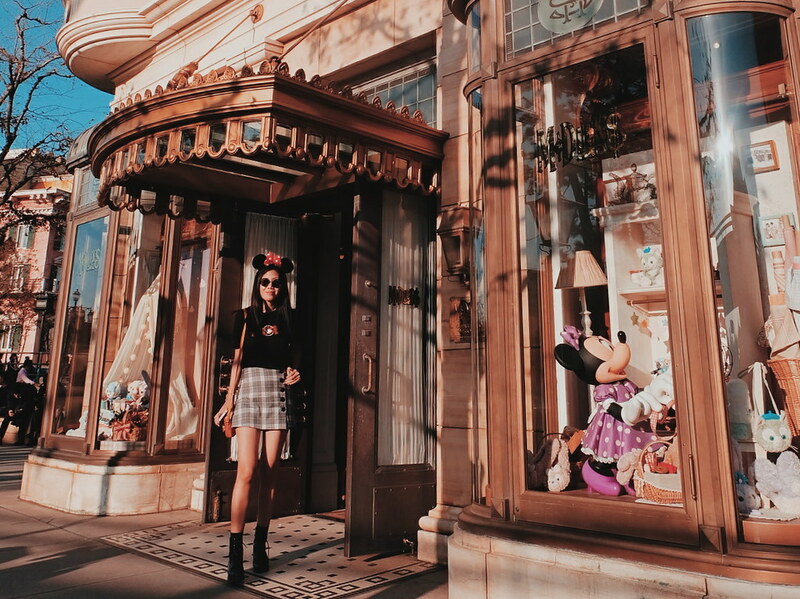 But first, we had to buy headbands and head gears to complete our Disney Outfit/Look. When we arrived at the park, Tracy was already waiting for us. We decided to grab lunch first before we explored the place. 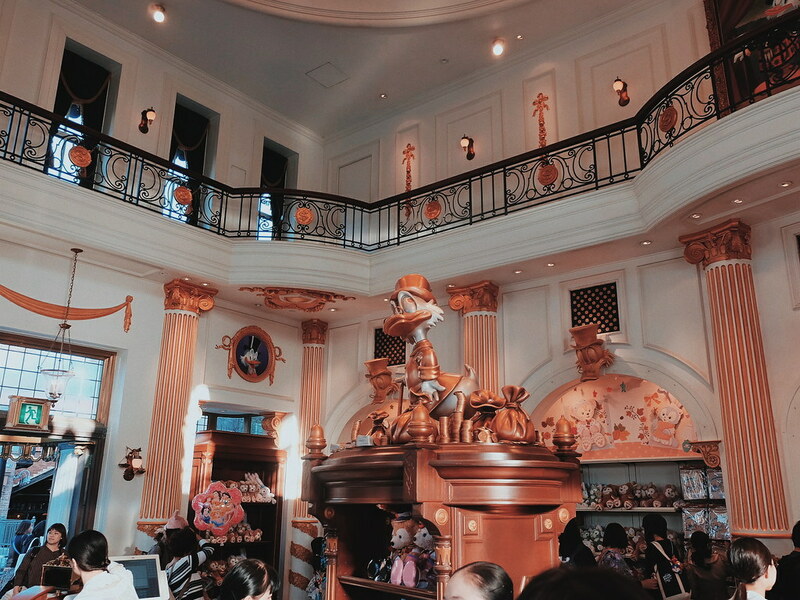 Tokyo DisneySea has several food stations and restaurants. 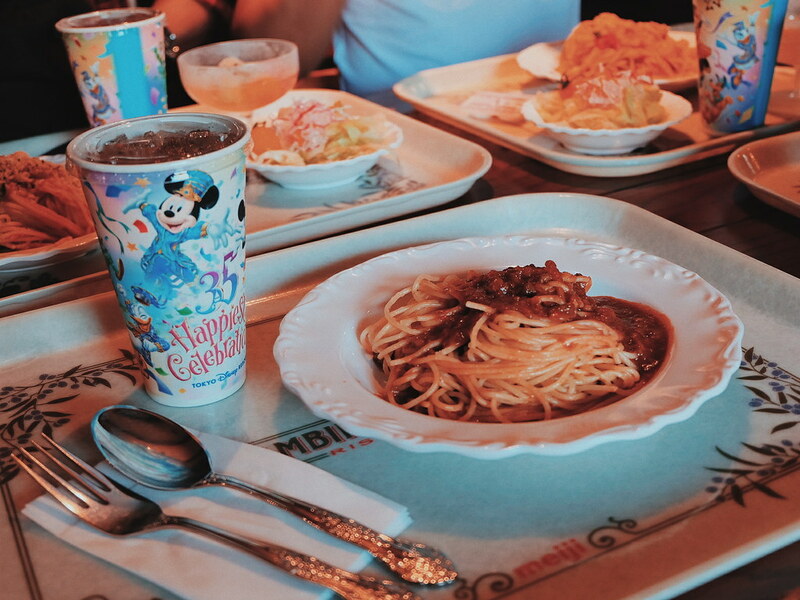 We ate at an Italian-inspired restaurant and had pasta. 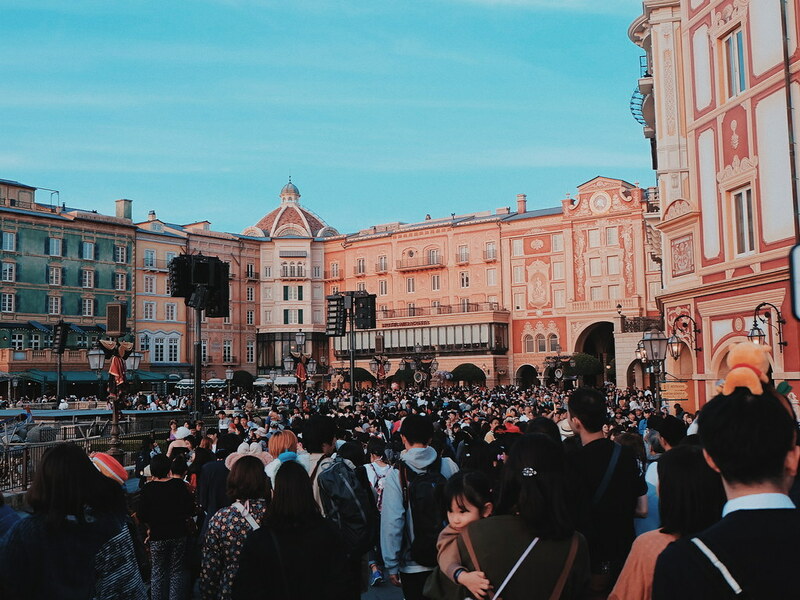 Tokyo DisneySea was crowded for a Monday visit. 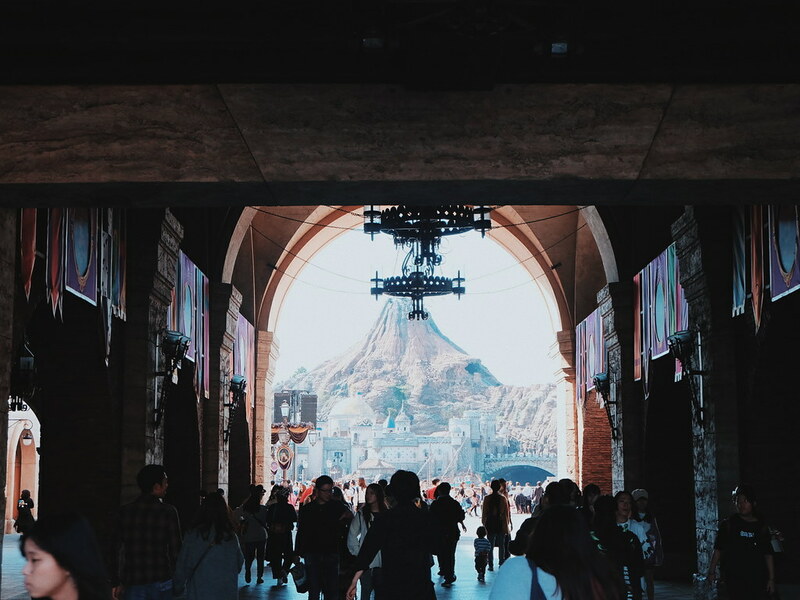 I wish I read more about the FastPass Ticket (anyway, keep on reading because I have tips for you to enjoy your Tokyo DisneySea trip!) 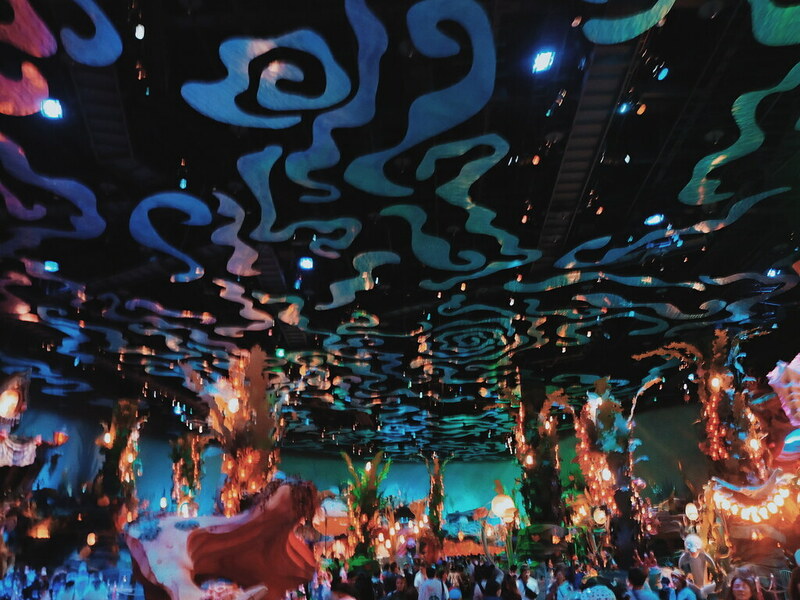 People probably thought that it would be less crowded unlike the weekend - and everyone probably thought of the same. 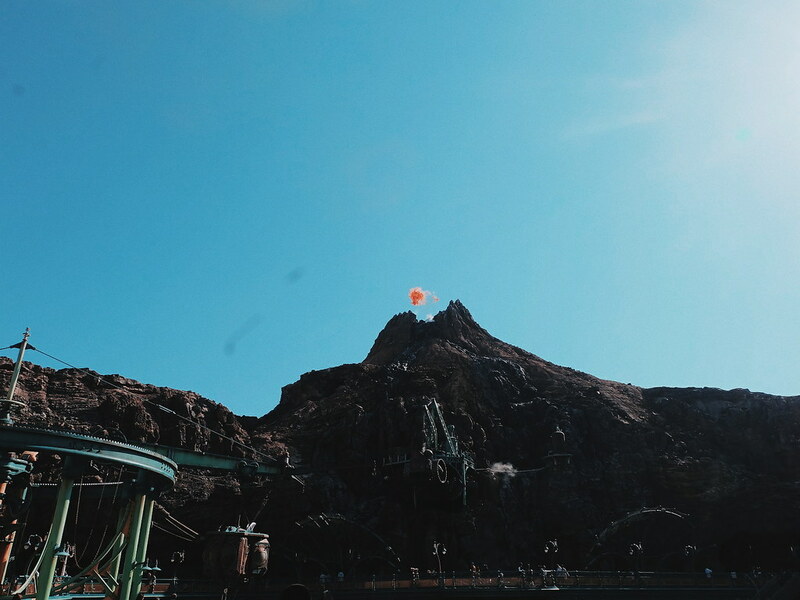 We first explored the Mysterious Island where you can see the famous landmark in Tokyo Disney Sea - the Mount Prometheus is located. 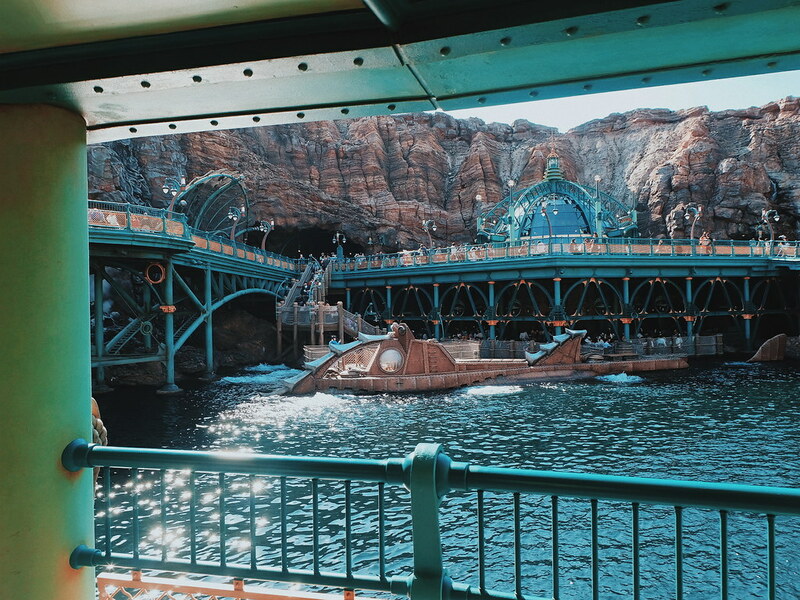 We lined up for our first ride, the 20,000 Leagues Under the Sea where we boarded a small submarine and went underwater to the mermen's world. 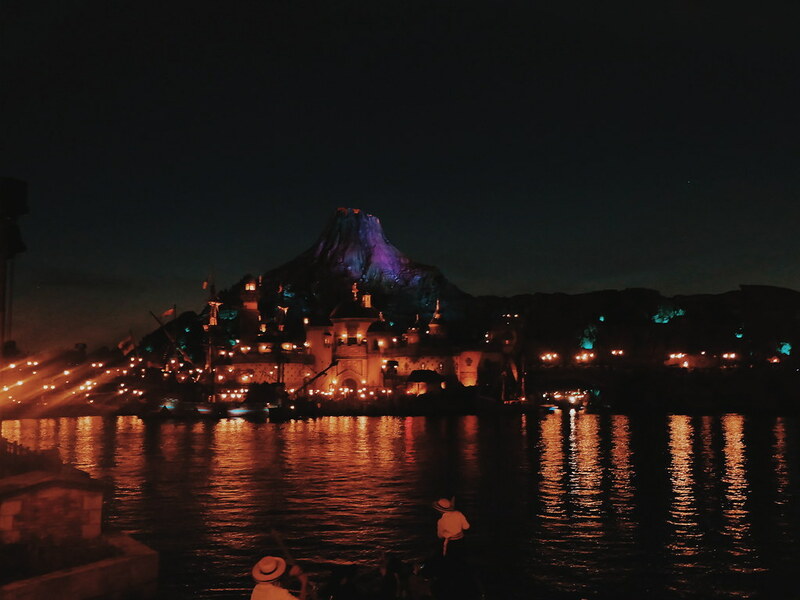 It was an amazing ride - and very DisneySea (I have to say). 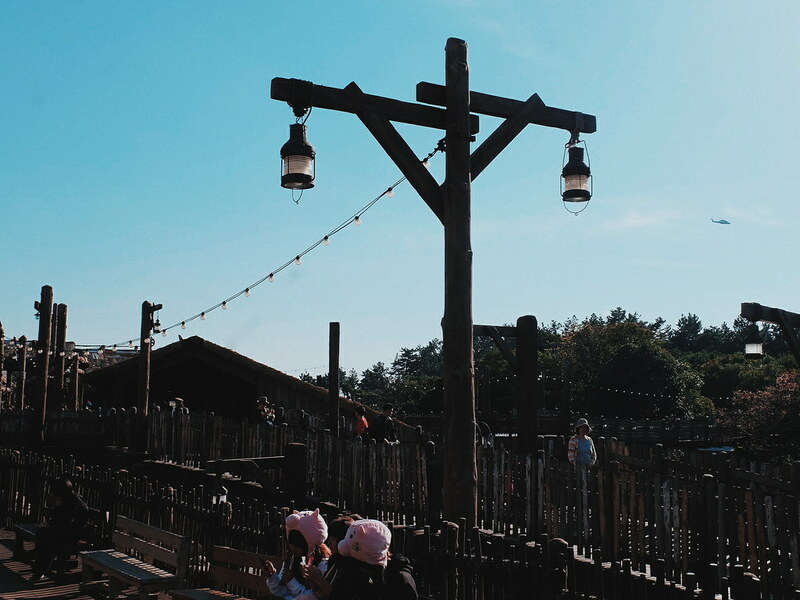 When we went out to check out the other rides, we found out that most of the rides had queue time of 1.5 hours. 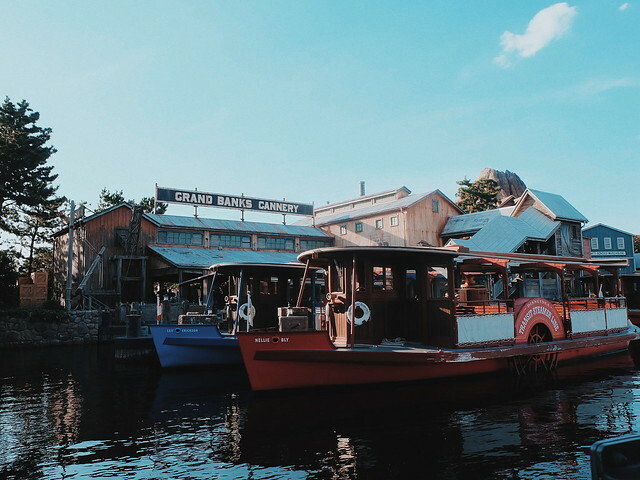 We decided to just explore the place, meet and greet with Prince Eric, ride boats and suspended trains, and watch the Disney performances. 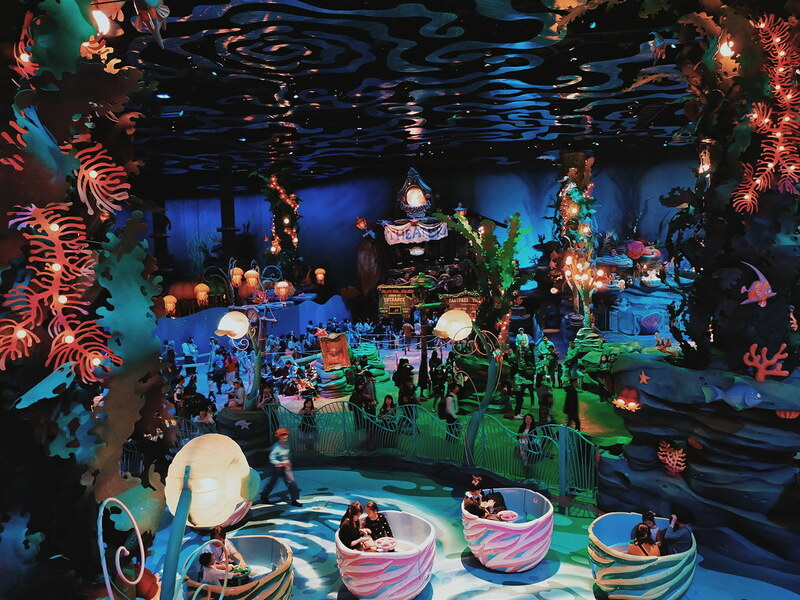 We walked around the park and visited Mermaid Lagoon where aquatic themed rides await those who love the little mermaid. 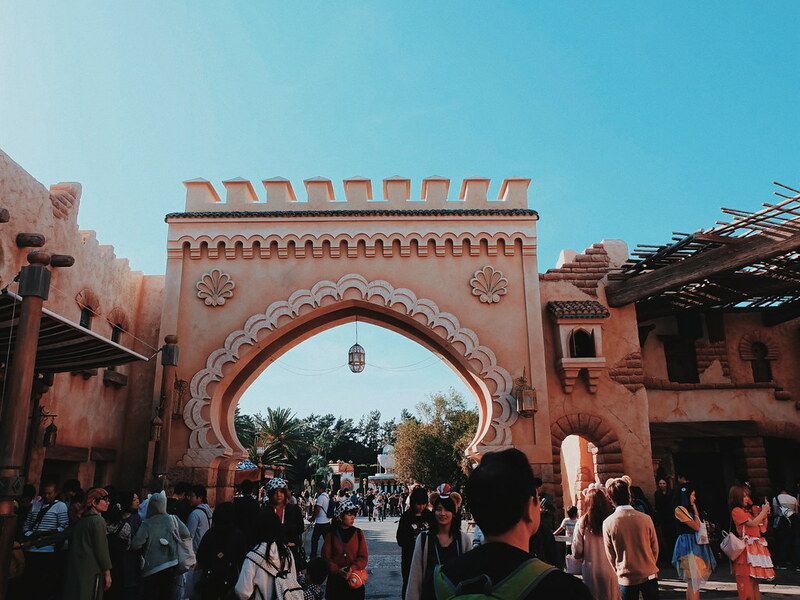 We then headed to a whole new world in the Arabian Coast. 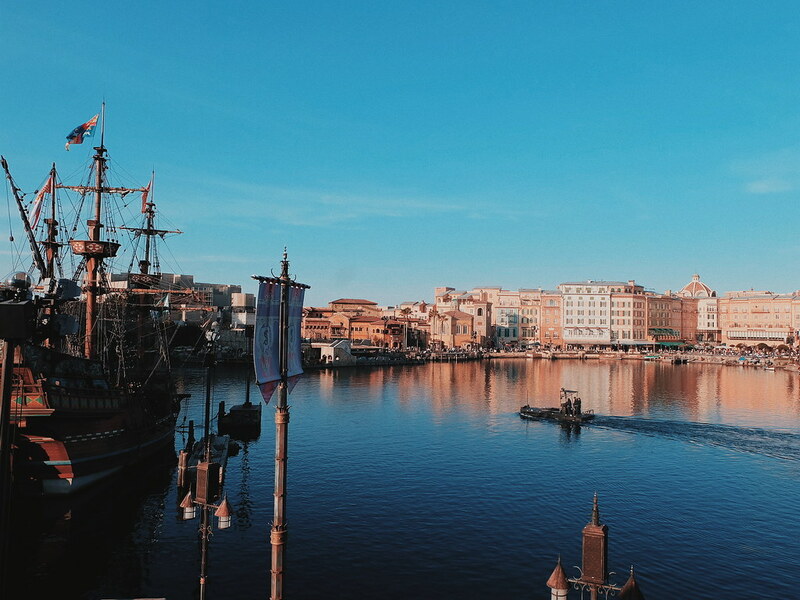 We boarded the DisneySea Transit Streamer Liner which transported us to Mediterranean Harbor. 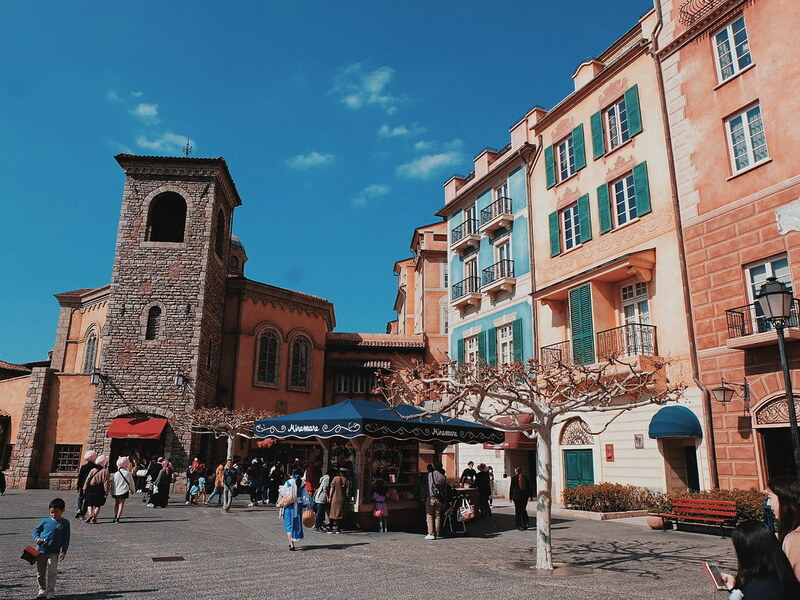 This area in Tokyo DisneySea gives a romantic Southern European feel with shops and restaurants. 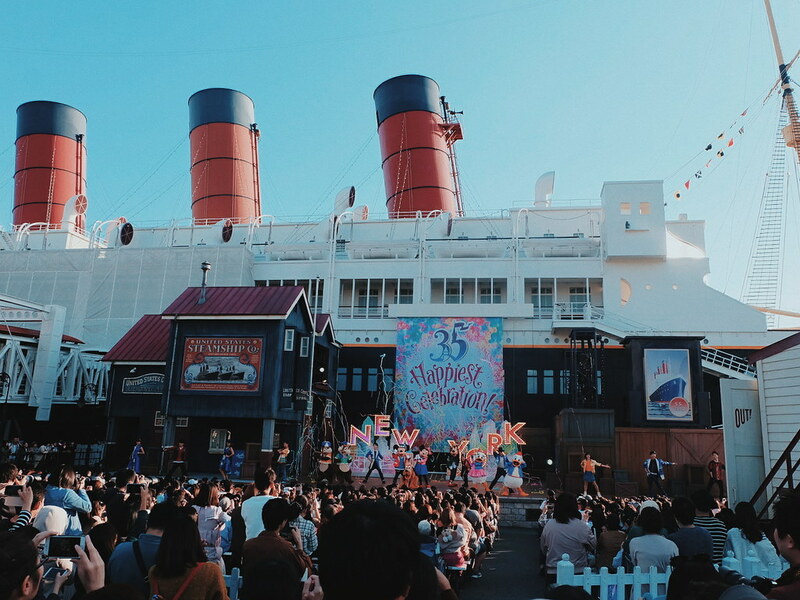 We walked down the American Waterfront to catch a vibrant show by the Disney friends. The show entitled "Hello, New York" made me feel like I was really in the Big Apple and not in Tokyo. 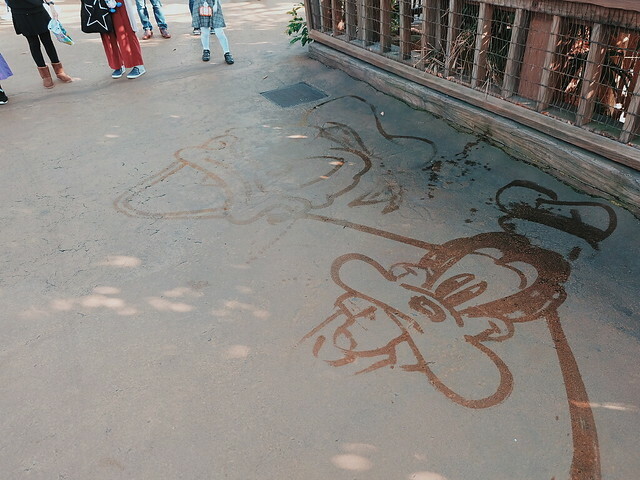 Found one of the Hidden Mickeys! We gave up the idea of riding even one deadly ride. 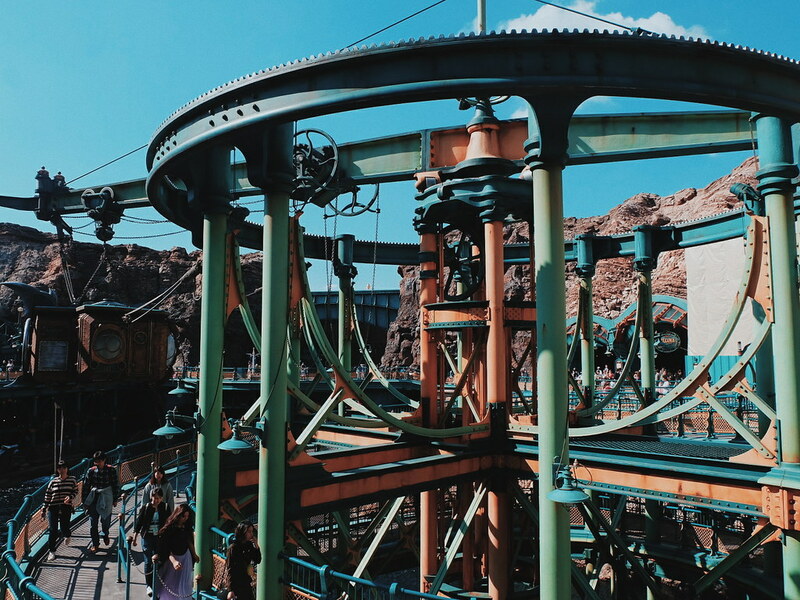 We found happiness riding DisneySea Electric Railway which gave us a nice tour and vantage point to appreciate Tokyo DisneySea's amazing theme park landscape and design. 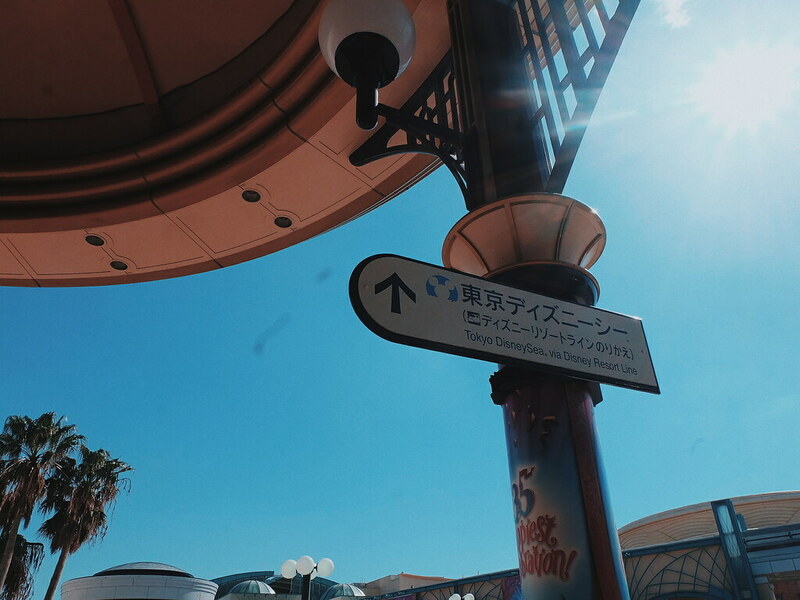 I really love how Tokyo DisneySea transported us to different places - that I oftentimes I think I was not in Tokyo. 1. Buy your ticket in advance. 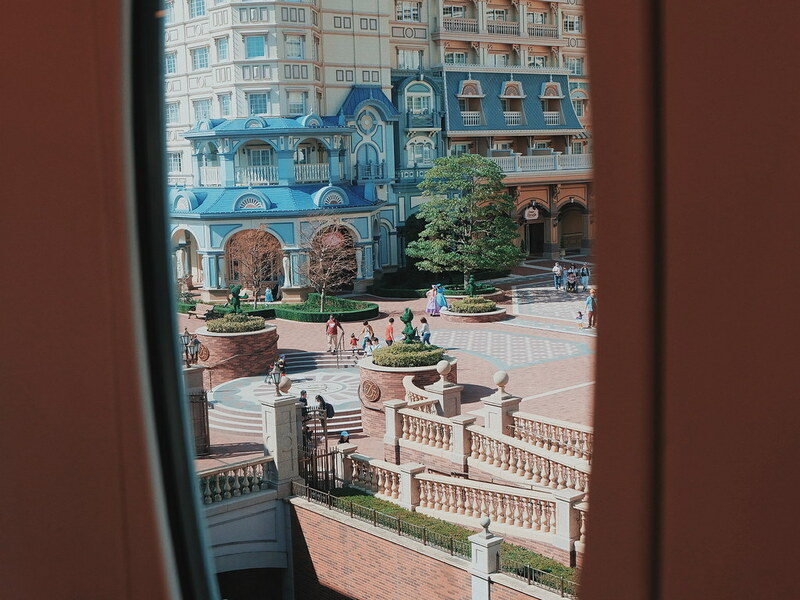 We booked our ticket via Klook (which we picked up in one of the partner agencies before we headed straight to Disney Resort). 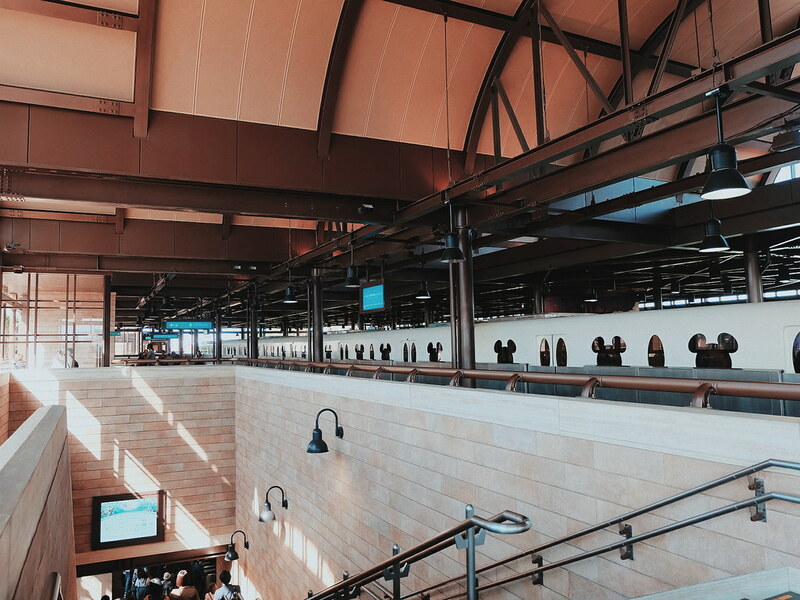 Once you got your ticket, you can skip the queue at the Ticket Booth and head straight to the entrance. 2. Line up at Fast Pass Queue first! 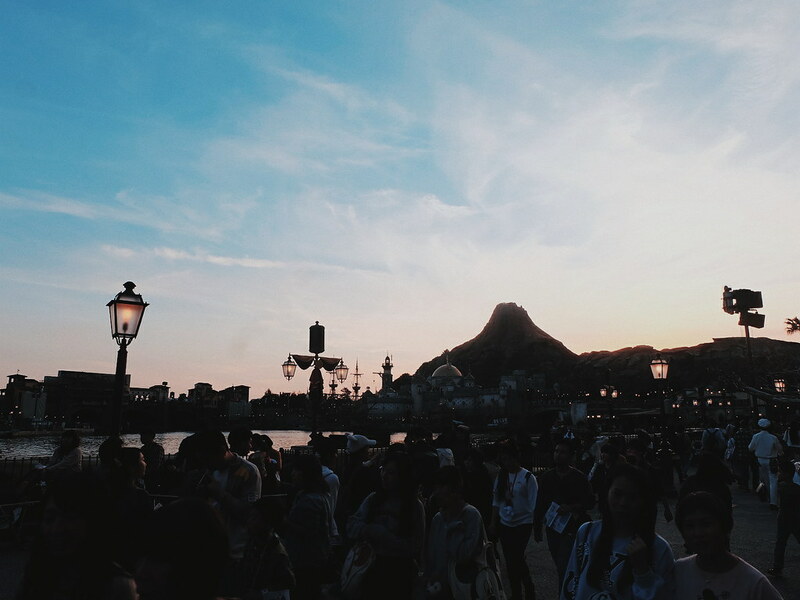 When we were planning the Tokyo DisneySea trip, I suggested that we get a Skip the Line ticket. 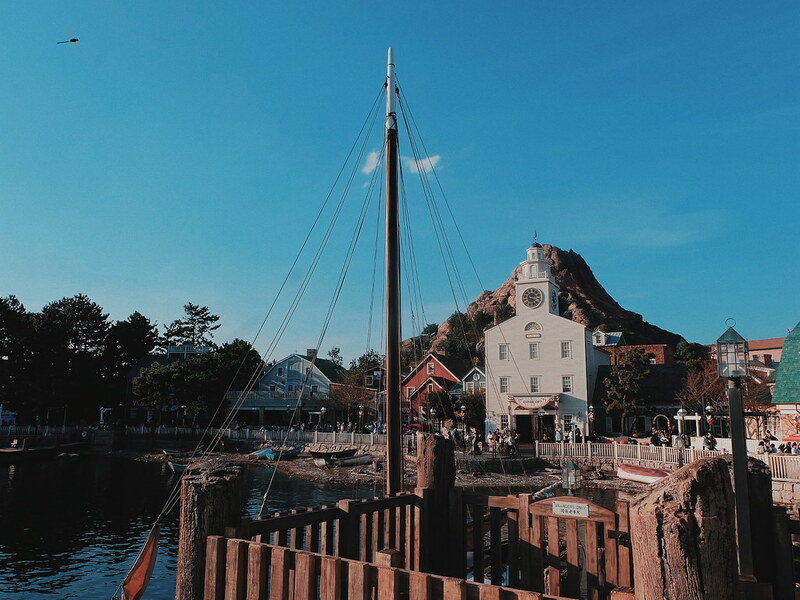 It appears that there is none for Tokyo DisneySea (even in Klook). 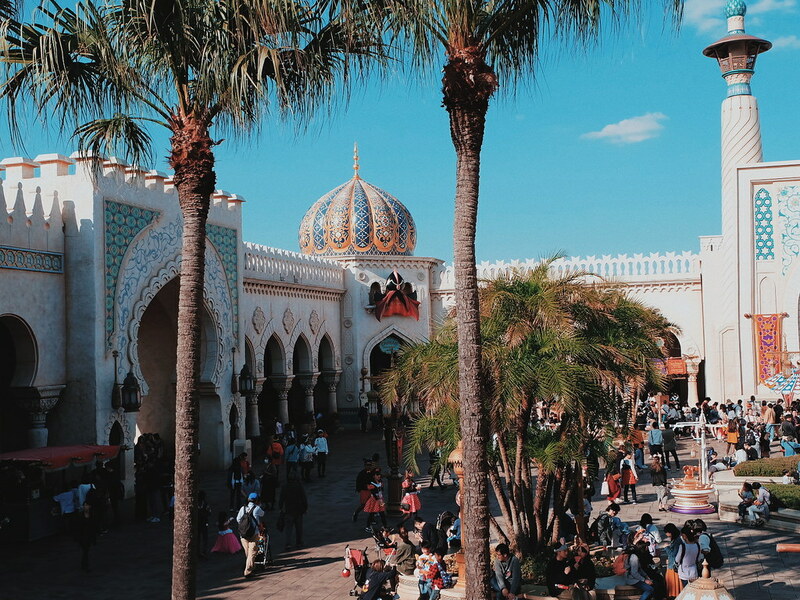 I admitted that I didn't read as much about the theme park and only found out about it just now. 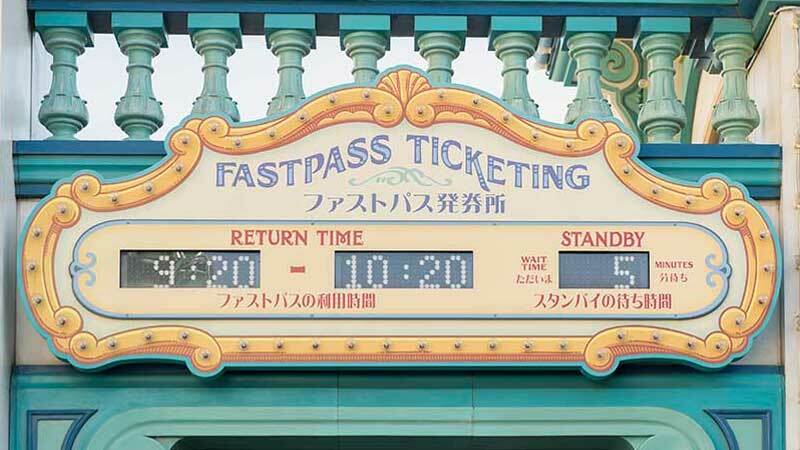 So Fast Pass Tickets are available in the Tokyo DisneySea site itself! Each Disney Park ticket is only allowed 1 Fast Pass Ticket every 2 hours. 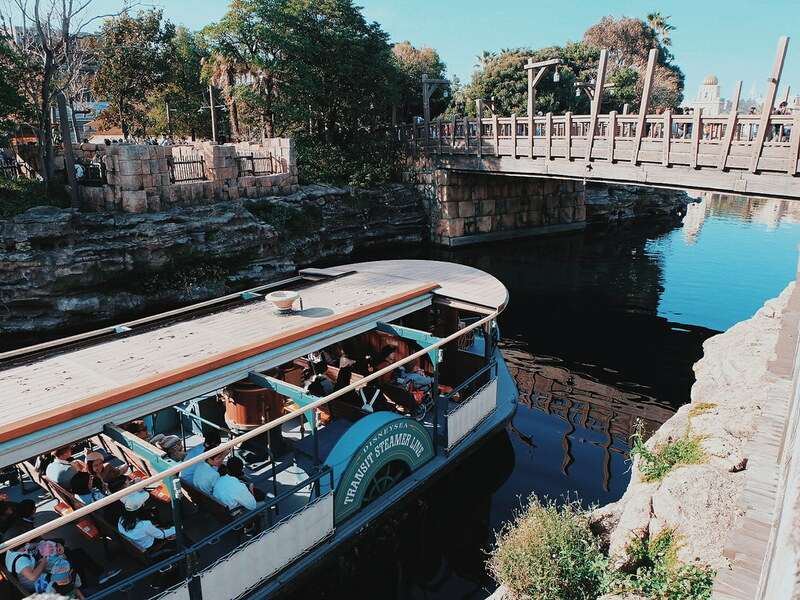 I read that FASTPASS Tickets also runs out immediately, so you have to plan which rides would you prioritize first. 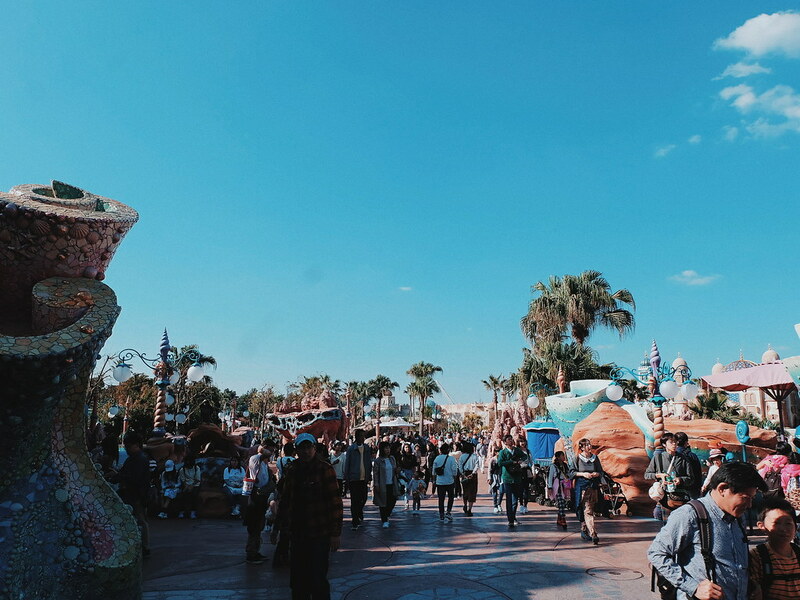 Once you got a FASTPASS ticket, you can explore the theme park and see sights, and just go back to the ride attraction when it is already your time to ride. Doing a little math, I think one Disney Ticket holder can get up to 3 or 4 Fast Pass rides for different rides. 3. Schedule your visit against Holidays, School Breaks and Weekends. 4. Wear comfortable shoes and outfit. You would do a lot of walking. 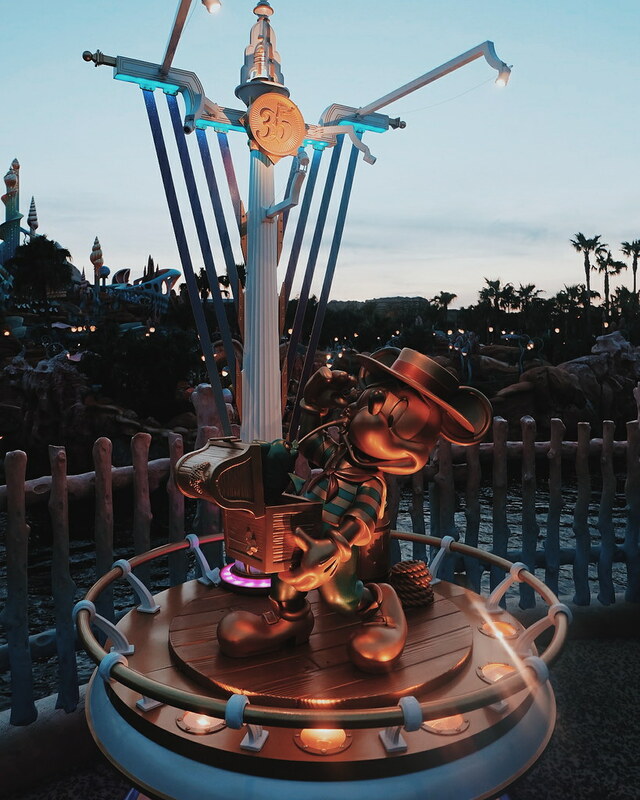 We managed to go around the Tokyo DisneySea park 6 times! 5. 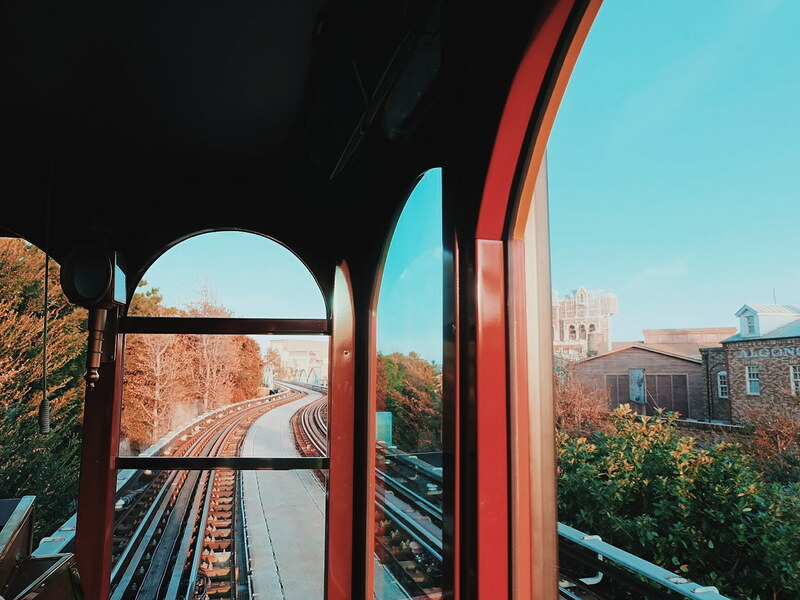 Plan your itinerary well so you can make the most of your visit. Check out the Parades and Show schedules and prioritize the rides that you want to visit. I didn't do a lot of research before our visit. 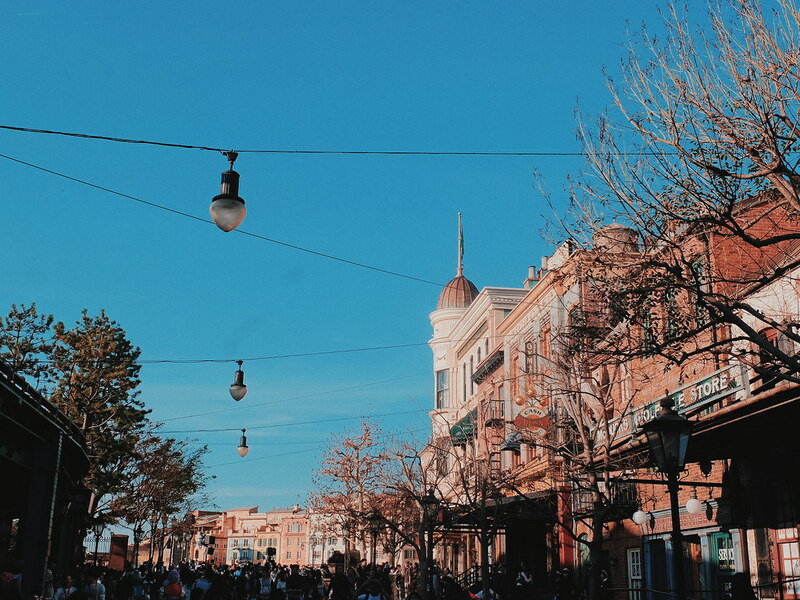 We truly learn new things every travel. 6. 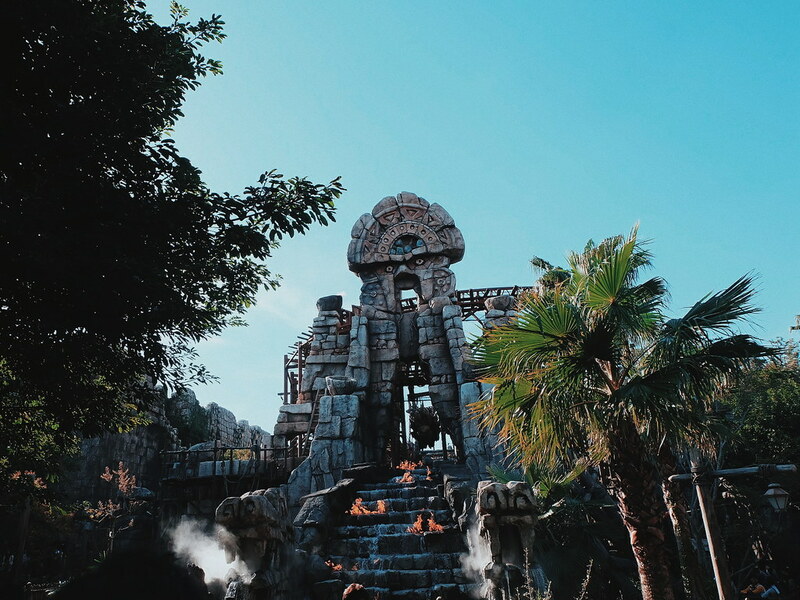 If you are not after the aesthetics, and just want to enjoy the rides, buy the After 6 Passport (almost half the price). We sometimes need to experience sadness to really feel and appreciate happiness. As usual, I hope you find this post helpful. Please share and give me some love. 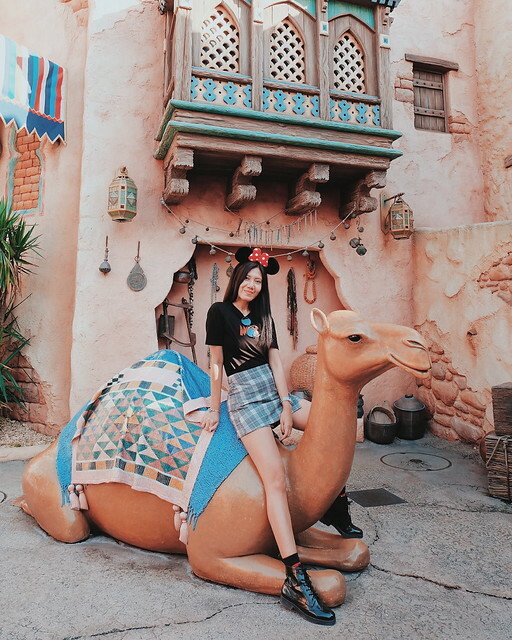 Read my Other Travels and Adventures here.